La Boulangerie bakery and cafe is on the row of shops and cafes that run towards the lake from the Belmont El Stop in Lakeview. It is one of two, the older and original location is in Logan Square at 2569 N Milwaukee Ave. 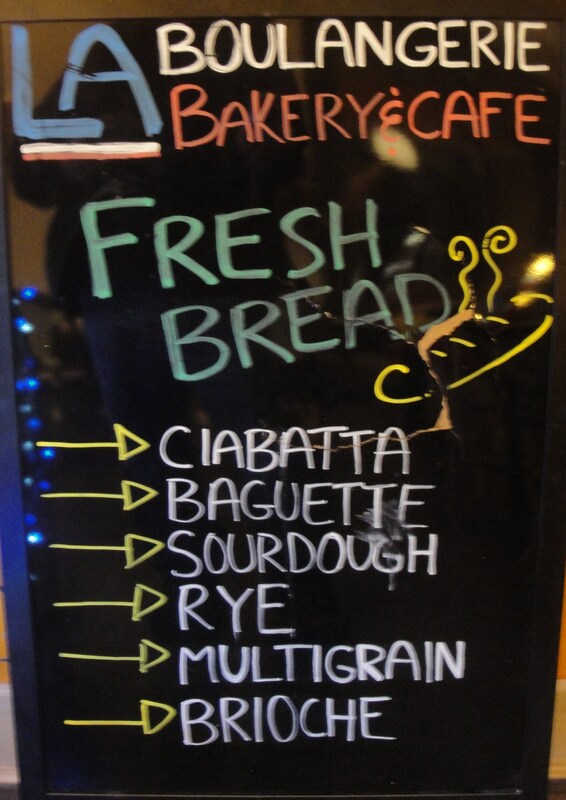 They bake their own bread and have a really good selection of pasties and small cakes, plus the odd savoury item such as a slice of quiche. 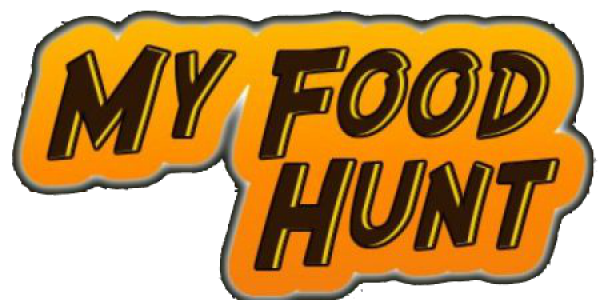 They are also open quite late until 10pm mid week so great for picking up a snack on your way home via the el. 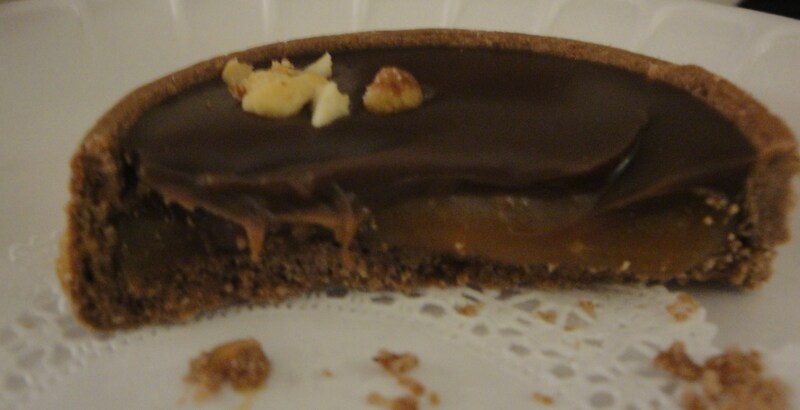 In amongst the pastry section is the rather good ‘Chocolate Caramel Peanut Butter Tart’. This is addictively tasty, and probably should be sold with some sort of culinary government warning. It has a rich chocolate topping with a filling of soft creamy caramel and peanut butter, all encased on a crisp chocalate biscuity crust. I am not one for posting pictures of half eaten cakes, not because I don’t like to show half eaten food, not for the more honest reason that there is very rarely any opportunity for photographs once that first bite has been had. The exposure to my mouth is often quicker that the exposure setting on the camera. I did it on this occasion just to give you a cross section of the cake to show the fillings. 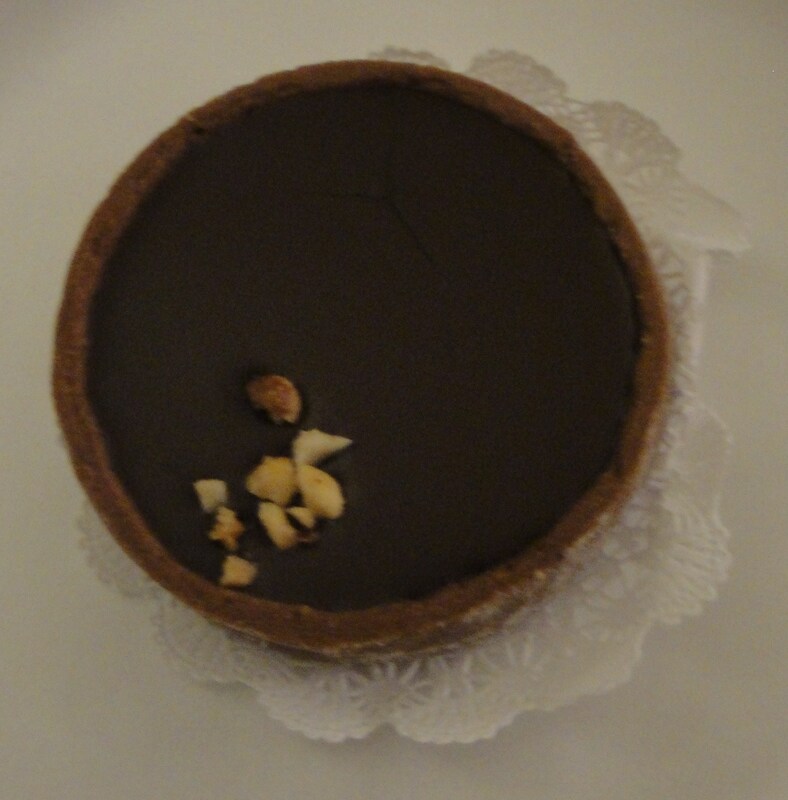 It may be a slightly extravagent purchase at $3.50 for a small tart, but it is worth every cent. 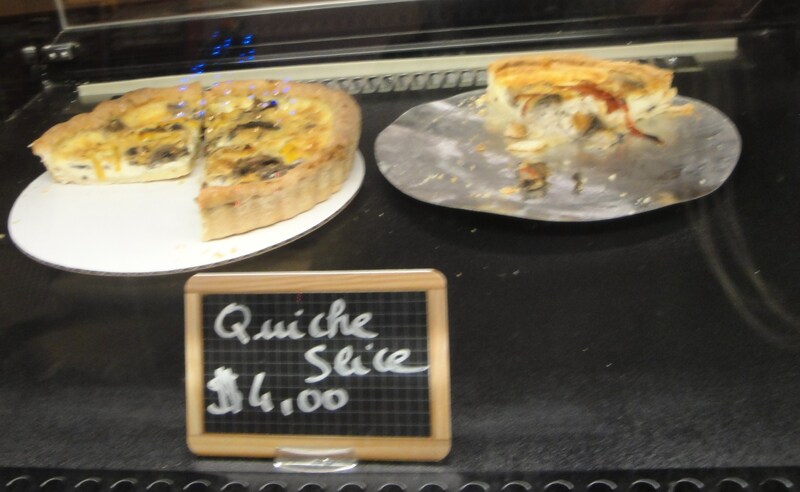 If savoury is more your thing, and to be honest it is more mine, then you can get a nice slice of quiche for $4, or the whole pie for $15. They describe their Quiche as ‘Gourmet, savoury pies, buttery, flaky crust filled with cheese, egg, meat or veggies’ quite a mouthwatering description I think, when I have been in it was pretty much ‘bacon and swiss’ or ‘goats cheese with some tomato’. The slices are just about the right size to take home and pair up with some leafy salad and a jacket potato for a lighter tea.